CHD Fuel 1 Pvt. Ltd.
Having a distinct quality administration framework, we are inundated in delivering a top class High Speed Diesel. JP54 Jet A1 D2/ D6 Direct Refinery Mandate so to get an SCO we need a request from Buyer ( not a chain) once received we get the SCO with Procedures non negotiable and then Buyer sends ICPO Skype Dave. 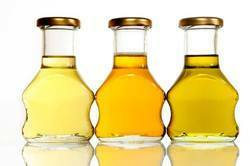 Our firm is well recognized for provinding Diesel Oil to our esteem clients. 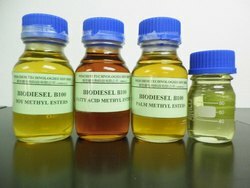 Petroleum derived diesel (called as petrodiesel) is a mixture of straight run product (150 °C and 350 °C) with varying amount of selected cracked distillates and is composed of saturated hydrocarbons (primarily paraffins including n , iso , and cycloparaffins), and aromatic hydrocarbons (including napthalenes and alkylbenzenes). DIESEL FUEL 10 PPM QUANTITY RANGE FROM 10, 000 MT - 150, 000 MT PER MONTH.